SEDA Aerospace is a market leader in Surplus Management with pricing that reflects the most competitive market rates on sales, exchanges and loans. All our components, rotable, consumable, tooling and ground support equipment are supplied with full traceability and documentation complying with the EASA/FAA/TCCA requirements. With a client base of Operators, OEM’s and MRO’s, SEDA Aerospace prides itself on tailoring their services to meet the customer requirements. SEDA Aerospace is willing to provide assistance to any airline worldwide with the marketing and sales of any surplus inventories. We have assisted many Operators by removing the burden of Parts Surplus successfully. If you wish to discuss consigning your stock or purchasing a component package from us please contact us. 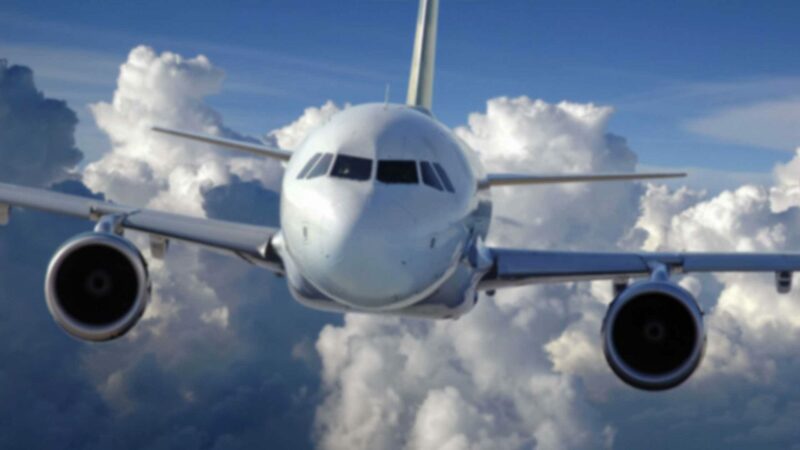 SEDA Aerospace also offers component repair management and by using only EASA/FAA/TCCA (JAR/FAR) approved repair stations and workshops with whom we have a firm working relationship, we can offer favourable rates and ensure a prompt and trouble free turnaround on repairs and overhauls.